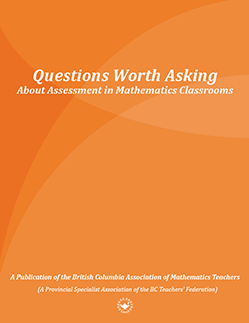 The BCAMT is proud to present a new collection of stories by educators from across the province called Questions Worth Asking About Assessment in Mathematics Classrooms. Three chapters are available online as a preview. To purchase copies of the book ($15 + S&H), please email Colin McLellan at cmclellan@sd38.bc.ca. How can I ensure letter grades accurately reflect student performance? What helps students value work habits? How can grades reflect students’ most recent achievement? 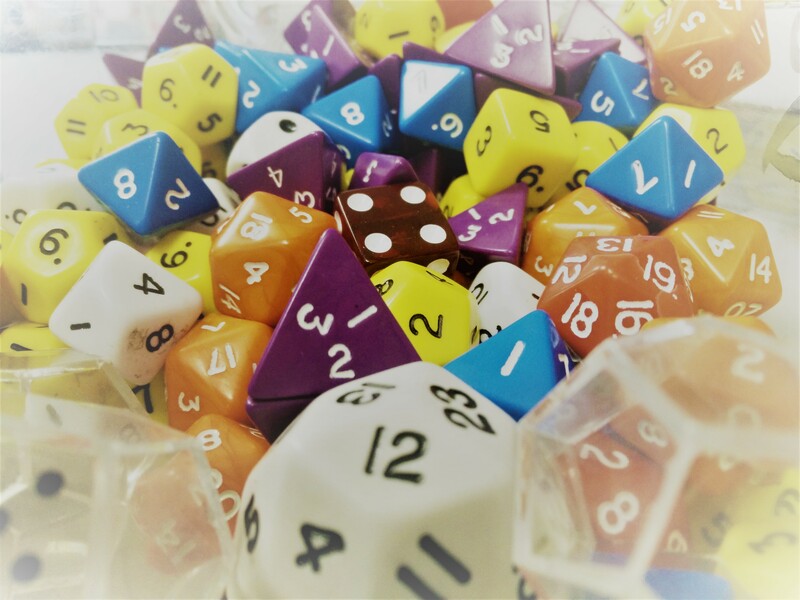 How can letter grades reflect non‑numerical assessment data? How can I match grades to learning outcomes? What happens when I use journals in a math class? Can journals work with senior math students? How do I make tests meaningful to learning? Can I use unit tests as formative assessments? How can I focus assessment on what I really want students to be learning? How can students learn from their mistakes? Portfolios: What are the benefits and drawbacks? What are some things to consider in implementing portfolio-based assessment? How can I help students assess their own level of understanding? Does every task need to be marked by the teacher? How can I make feedback meaningful? 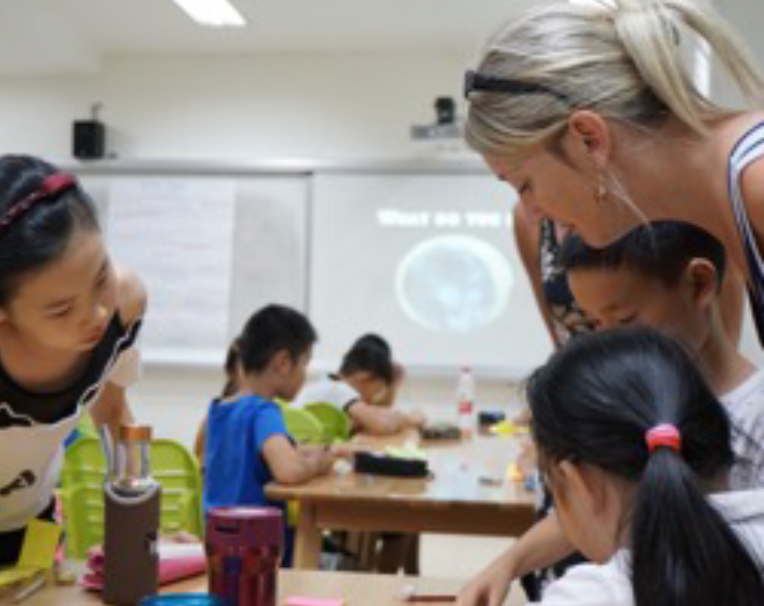 Can assessment include authentic mathematical collaboration?